Station Rental available for part time or full time. Rent incentives are available, setup an interview to join our team! 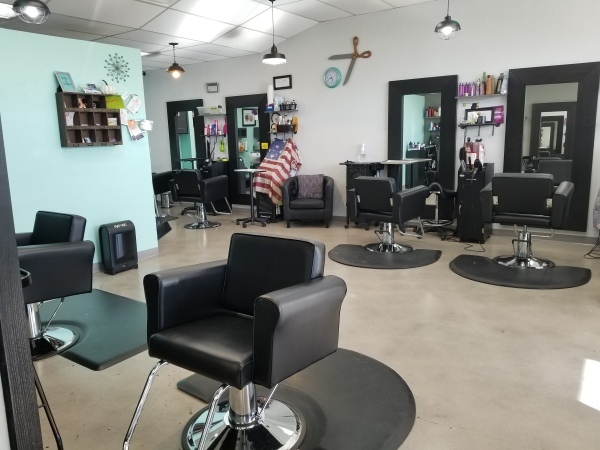 Call or Text Brittany @480-600-4626 to book a Salon tour and interview. 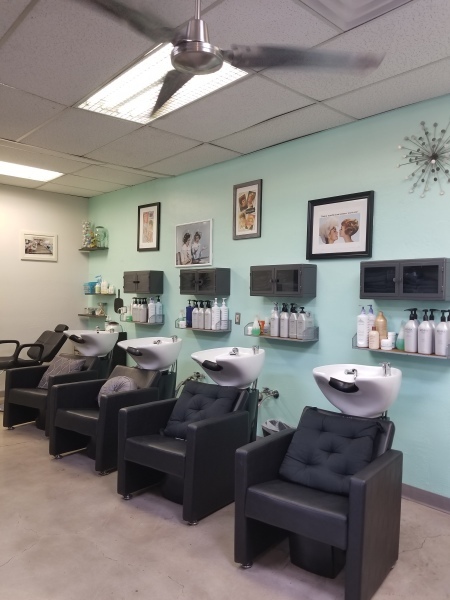 See individual Stylists or Technician for hours of operation.